[SatNews] BlackSky Global, a satellite imaging company, has revealed their plan to provide high-resolution images of the globe at an unparalleled cost and frequency. The company plans to deploy six satellites in 2016 and have a full 60 satellite imaging constellation by 2019, bringing “satellite imaging as a service” to those businesses, organizations and governments that cannot or do not wish to capitalize their own constellations. Traditionally it takes days or weeks to receive a commercial satellite image due to limited imaging opportunities and priority constraints. With 60 satellites in unique orbits, BlackSky’s constellation will shorten this time to a couple hours or less, enabling customers to observe and monitor basic infrastructure across multiple industry sectors. BlackSky is developing a Web-scale software platform that will allow customers to request, receive and interact with its satellite imagery via the Internet. BlackSky Global’s competitive pricing, rapid revisit rate and user experience will enable a new suite of businesses while supporting the growth of existing ones. It will offer one-meter-resolution color imagery at a dramatically lower cost and also provide premium services for priority tasking and other capabilities. The company follows a “pay-per-picture” business model and can capture images of single sites or larger areas, as well as provide video at a speed of one frame per second. Existing customers include satellite imagery providers and data analytics companies looking for more “pixel capacity” to grow their revenues. 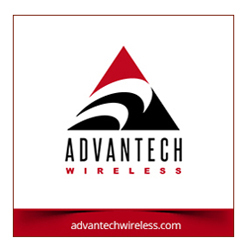 The company’s services will support a variety of applications across industries such as agriculture, forestry, civil government, non-governmental organizations, defense, finance, engineering, energy and others. Governments and organizations can leverage its imagery to monitor the worldwide environment, trends and the global economy which totals around $78 trillion annually. By offering more flexibility and capacity in commercial space imagery, its services also have applications for protecting U.S. national security and competitiveness in the commercialization of space. BlackSky Global is fully funded to deploy its first six satellites by the end of 2016, with the first spacecraft currently undergoing final testing and checkout. 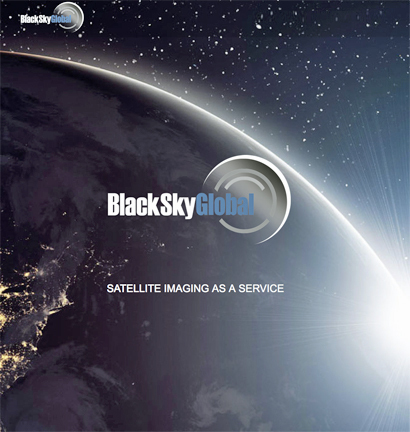 For more information on BlackSky Global’s satellite imaging services, please visit www.blacksky.com.